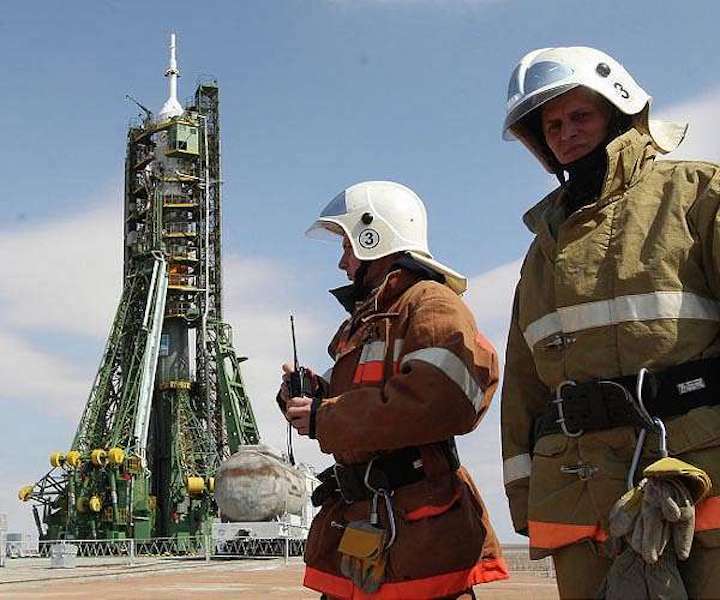 The last test launch of the Soyuz-2.1v light-class carrier rocket from the Plesetsk space centre in northern Russia is planned for next year, a Russian space industry source told Sputnik. "The fifth and final launch of Soyuz-2.1v as part of flight tests is scheduled for 2019. Previously, it was planned to be carried out this year," the source said. Four previous test launches of the Soyuz-2.1v from Plesetsk were performed in the period from 2013 to 2018. Last year, a Soyuz-2.1v carrier rocket blasted off from the Plesetsk space centre with the Russian Defense Ministry's spacecraft on board.